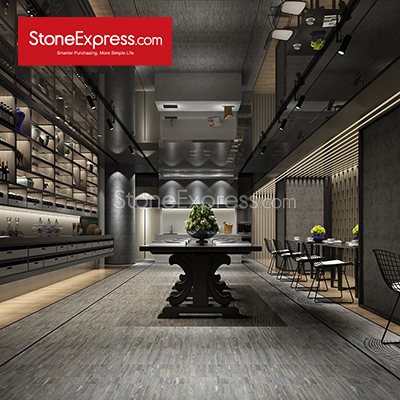 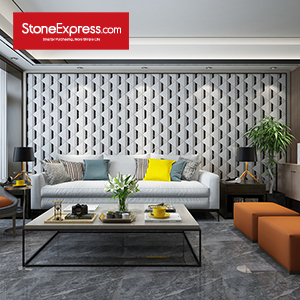 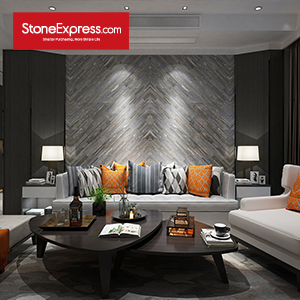 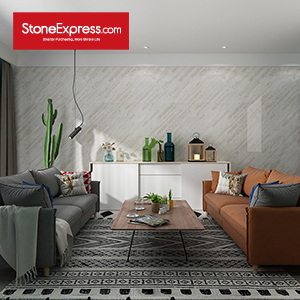 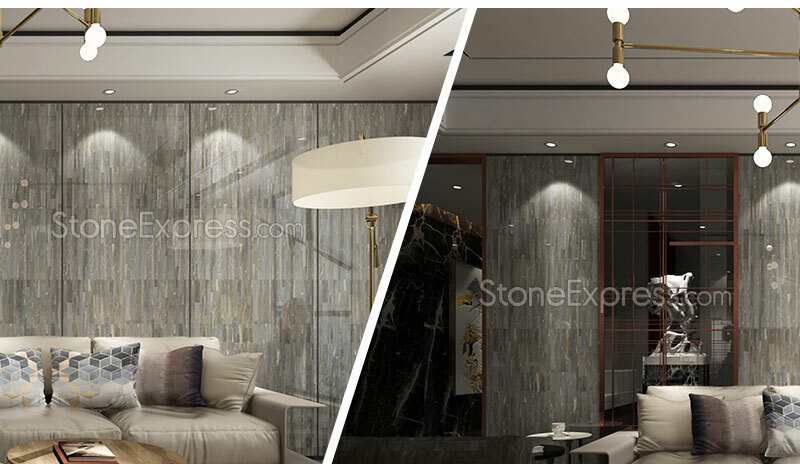 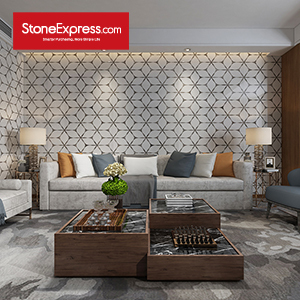 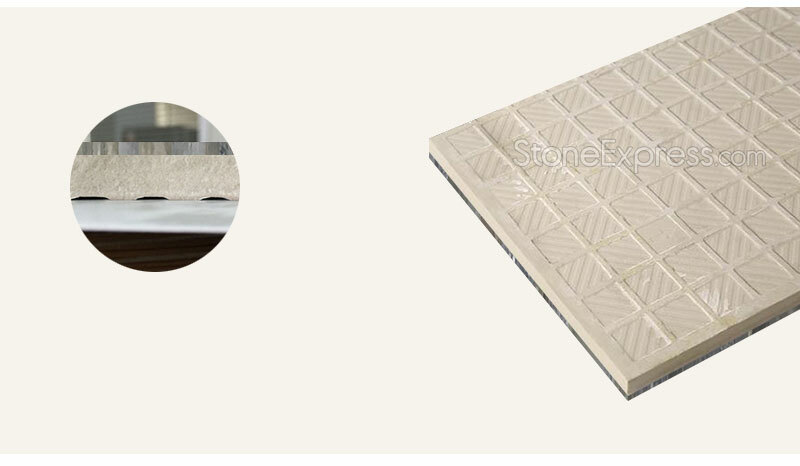 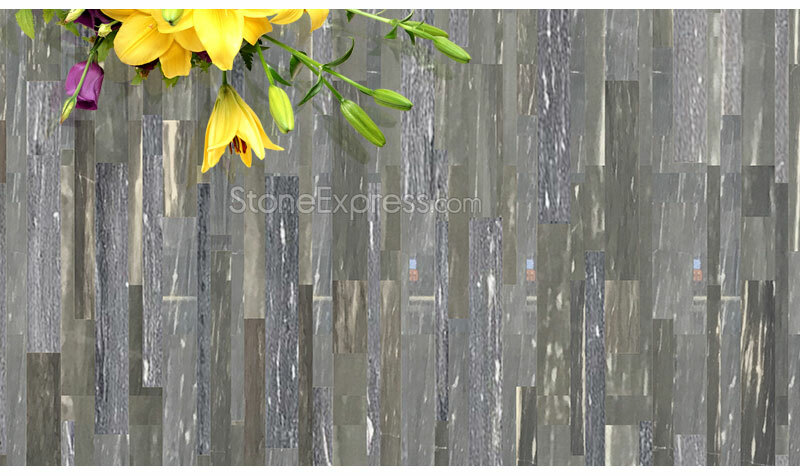 Providing beautiful 5mm stone panels for innovative designers and home renovation to realize their projects’ vision. 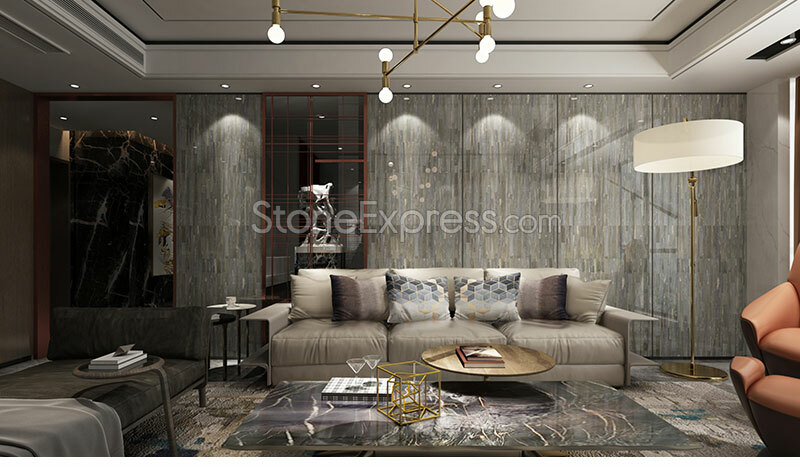 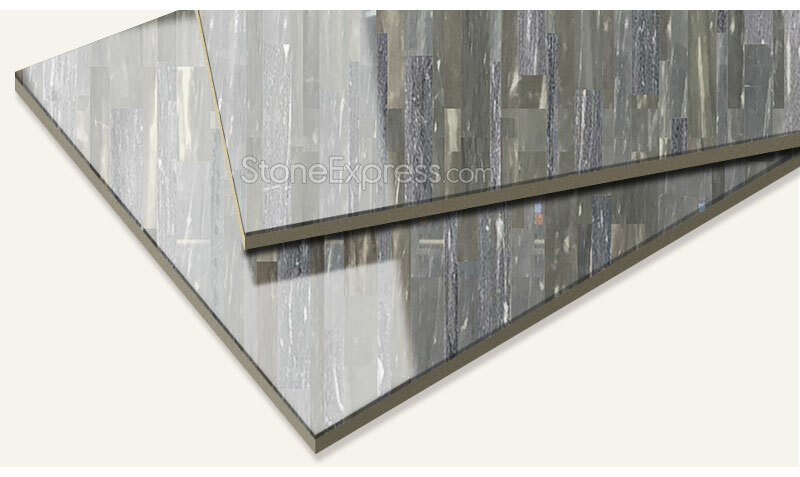 Thin Stone Veneer Panels In Large Format. 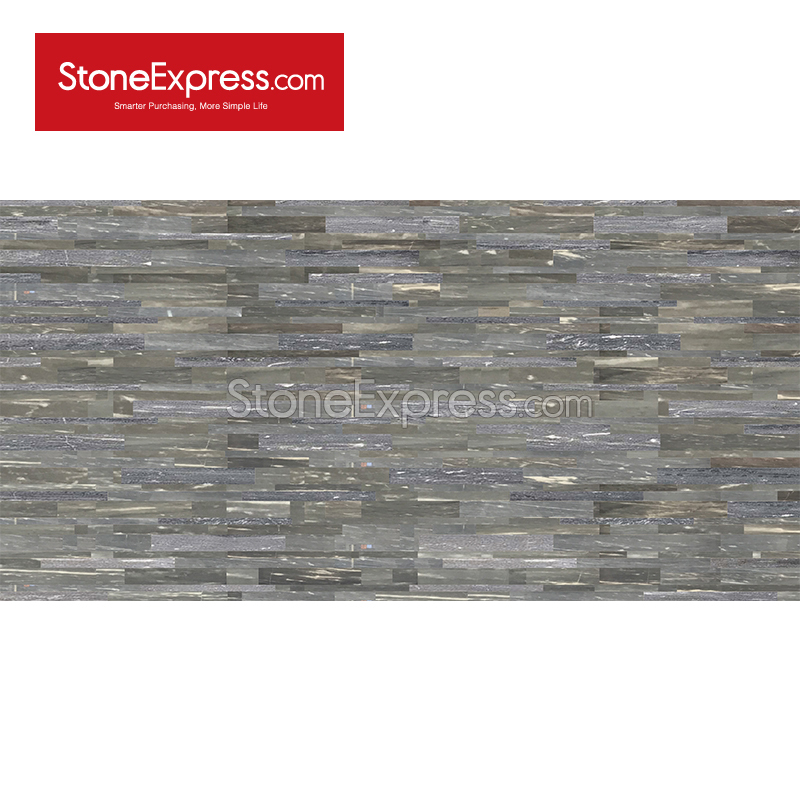 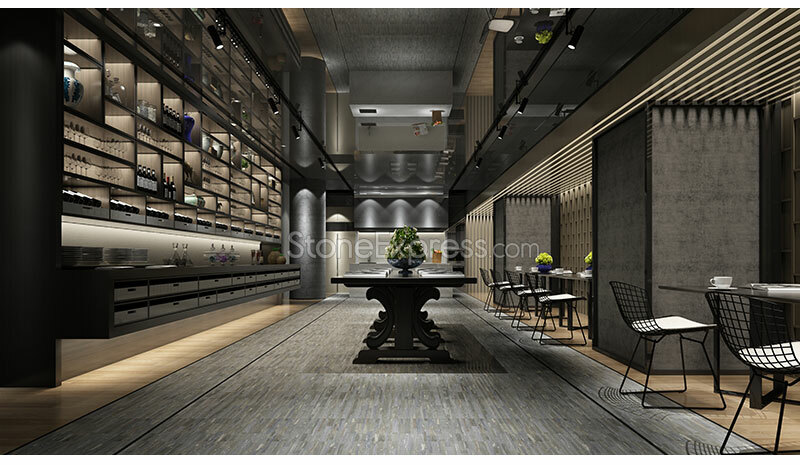 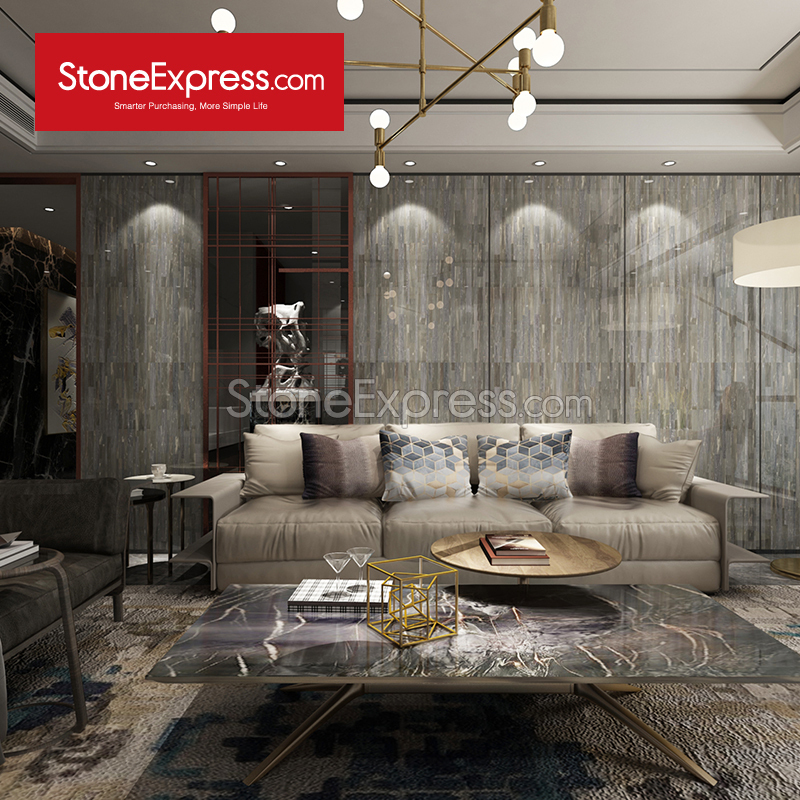 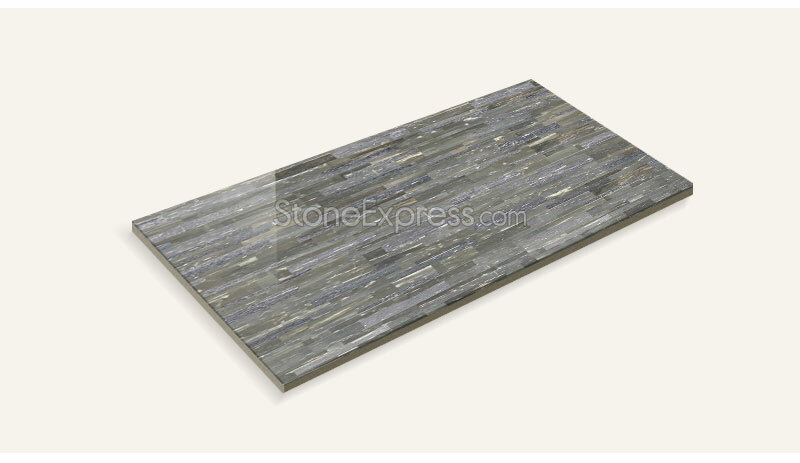 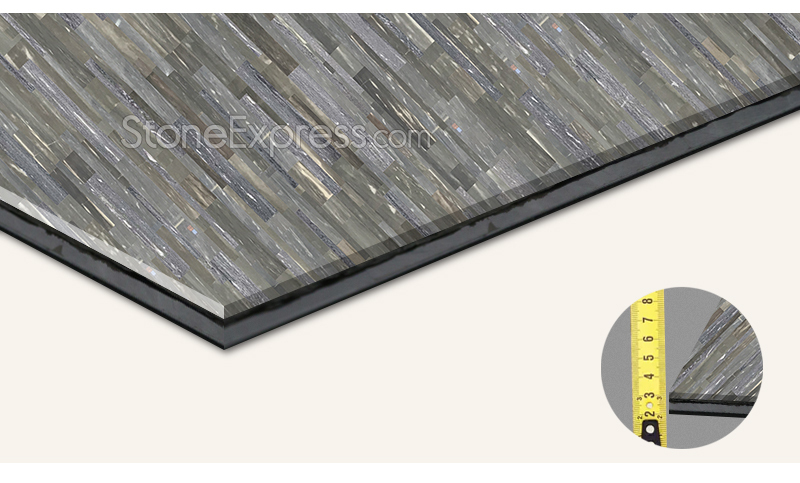 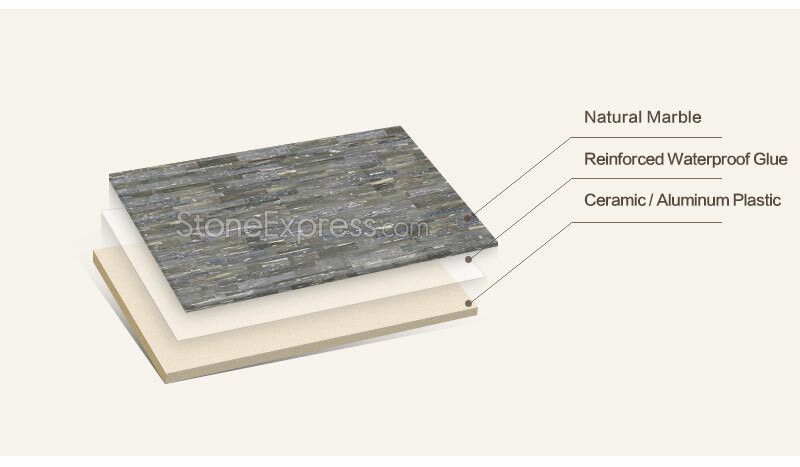 5mm thick natural marble veneer bonded to Aluminum Plastic or ceramic backing for a high-strength and durable panel. 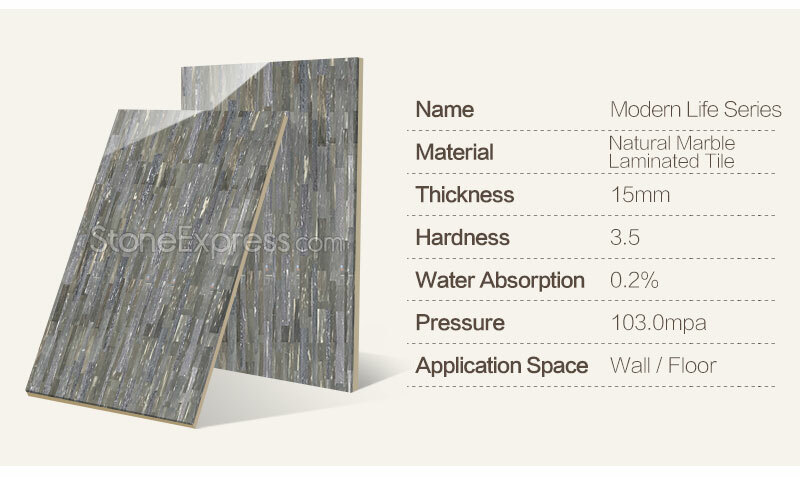 MOQ: 100 (M2) for our standard products Usage: Thin slabs with lightweight and durability are widely applied in various new building,remodeling,renovation projects . 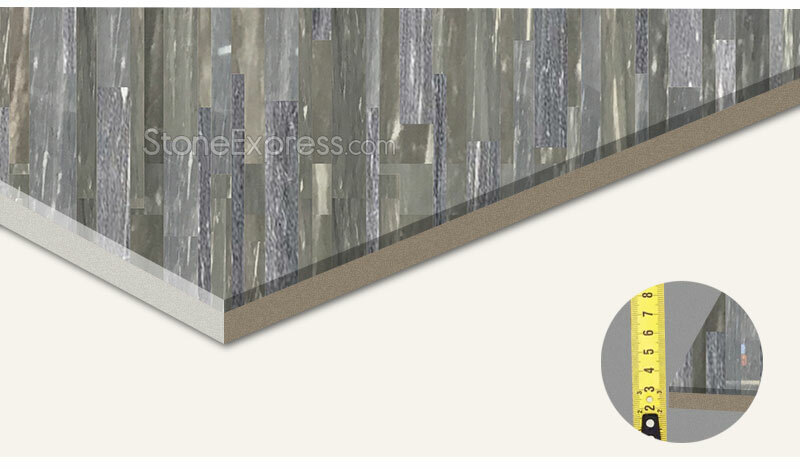 Backer Thickness: 4mm,9mm,10mm Colors: White,Blue,,Gold,Black,Grey ,Beige,etc.